A trust, in general, is a legal entity that holds title to and manages assets for an intended beneficiary. Trust formation requires at least three roles: a grantor; a trustee, who is responsible for managing trust property; and a beneficiary, who will ultimately receive trust property. Unlike other types of trusts, a living trust allows the grantor to act as trustee during his lifetime -- this is what allows the grantor to make changes to the trust. The trust will make provisions for a successor trustee upon the grantor’s death. The most common purpose of a living trust is to avoid probate. When a decedent leaves a last will and testament, the will must be authenticated through a court process in order to have legal effect. This process is called probate, and it has a reputation for being lengthy and costly. A living trust avoids probate because the trust, and not the estate of the person who died, actually owns the assets in the trust. These assets pass to beneficiaries by the terms of the trust, with no court involvement. 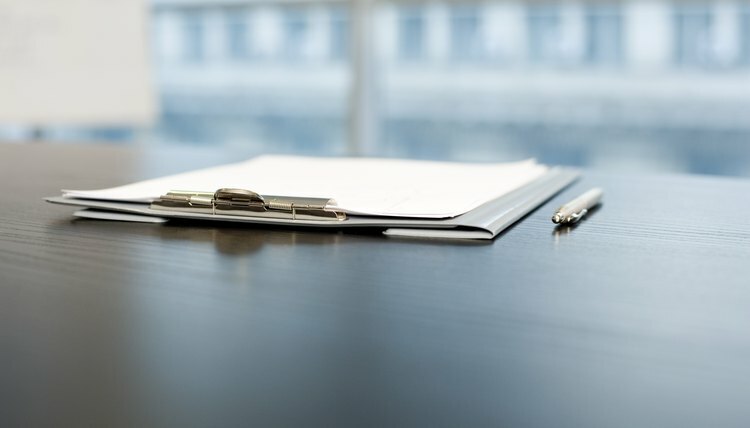 Unlike the personal representative of a probate estate, who will have to await a court order, the trustee of a trust can begin gathering and distributing trust property upon the decedent’s death. For larger estates, a living trust may also provide limited relief from estate taxes. Estate tax is based on the amount of your “gross estate”, minus certain deductions. Estate taxes can be fairly complicated, and you should consult an attorney or tax professional to discuss tax implications of any estate planning decisions. There is currently a federal estate tax, and some states also impose a separate estate tax. The federal and most state estate tax schemes include an exemption. The federal estate tax exemption is $5.25 million, as of 2013. This means that the first $5.25 million in your estate will not be subject to a federal estate tax. For those who have enough assets to be affected by the exemption, a living trust can reduce some of the tax burden. It does so by allowing married individuals to shelter assets up to the exempted amount in a family trust (also known as a B trust), upon the first spouse’s death. A trust can hold title to several different types of assets including, but not limited to, financial accounts, retirement accounts and real property. While a will allows you to dictate who will receive your property upon your death, a trust allows you to detail more specifically how assets should be distributed to beneficiaries. For instance, if you make the trust a beneficiary of a financial account, the trustee can manage this account so as to limit tax consequences. However, if you left the account to an individual, he may liquidate the account and lose most of the proceeds to taxes. A living trust, or any trust for that matter, also allows your estate to be settled privately; a probate proceeding becomes public record once probate is opened. Although trust administration is generally a private matter, a trust beneficiary can request court intervention in certain circumstances. Family trusts, also referred to as revocable or living trusts, are popular estate planning tools because they avoid probate court proceedings. A trustee bears a fiduciary duty to carry out the stated purposes of a trust for the benefit of its beneficiaries. A family trust may state very specific purposes, such as paying for a named grandchild's medical degree at a specific university. A family trust may also state broad purposes, such as distributing all assets equally to beneficiaries when the trust's maker dies. A fiduciary relationship is based on a high degree of loyalty. Each state has its own laws governing the creation and administration of trusts. However, all states recognize general fiduciary duties of loyalty, care and prudence. Most state trust laws reflect the principles embodied in the Uniform Trust Code. Therefore, although state law nuances exist, certain trust principles are common nationwide.